We will be recording our next Book Club podcast Thursday July 1st, at 6 pm. Florence got the pick this month. 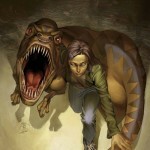 She has chosen Runaways Volume 1: issues 1 through 18, by Brian K. Vaughan and Adrien Alphona. 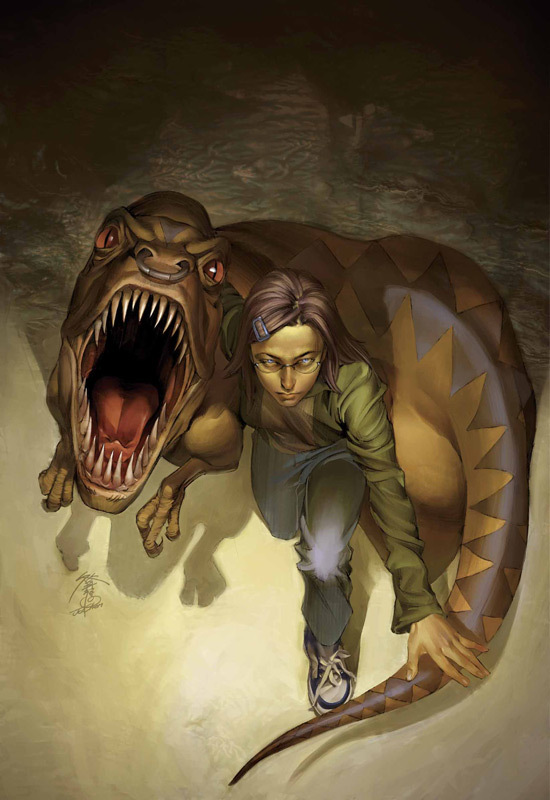 Most of the regulers have read Runaways before so we may discuss events beyond the first eighteen issues, but they are the plan for now. As always if anyone reading along would like to join in on the recording, please contact us by commenting below.